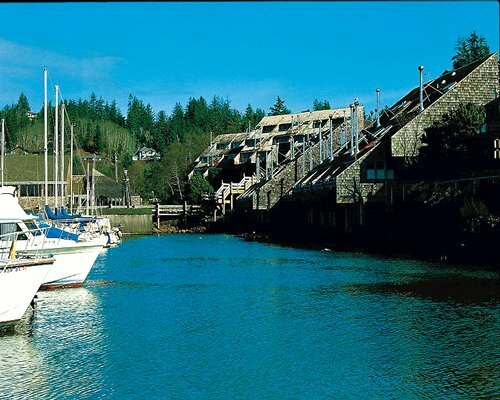 Relax, take it easy, you're on the Oregon Coast, where enchanting beauty and a gentle pace go hand in hand. Where high, wild sea cliffs and dramatic forest-edged beaches flank scenic Highway 101. Where tidepools brim with brightly colored sea life, and sea lions call from surf-dashed ledges. Immerse yourself at the Undersea Gardens, Wax Museum, Marine Science Center, or the Oregon Coast Aquarium--there's nothing like Newport. 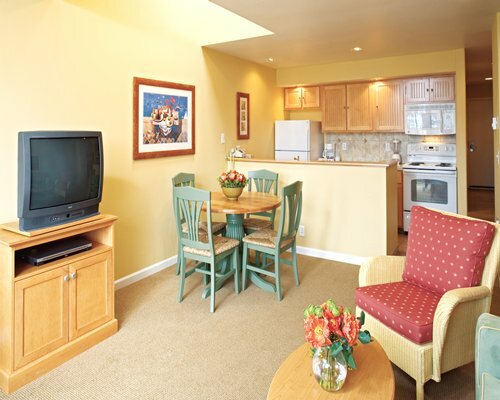 Your Vacation Internationale Embarcadero condominium is located on Yaquina Bay and is close to everything that's happening.